A 6-3 guard, Payne played for the Racers from 2013-15 before leaving early for the NBA. 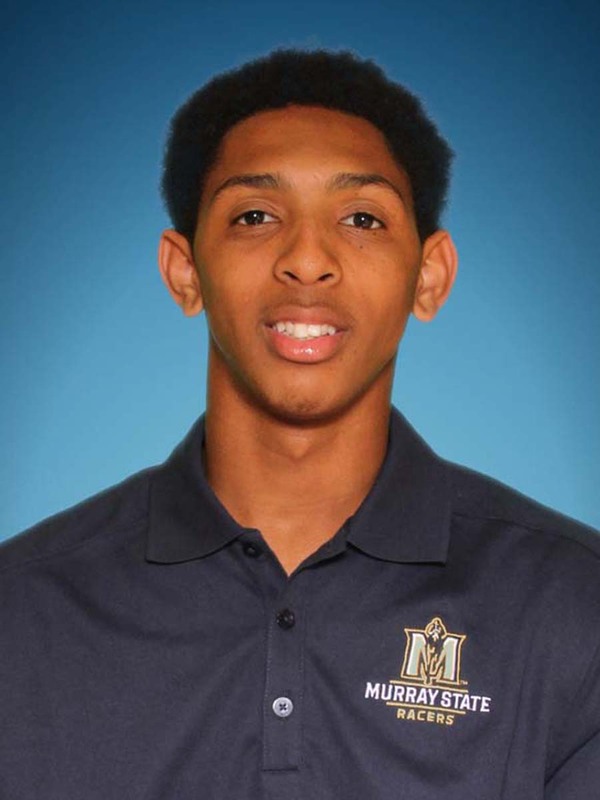 He is the only player in Murray State history to leave early for the NBA and is the only lottery pick to have played for the Racers. Payne was a two-time AllOVC selection. As a freshman he dished out the third most assists in a single season in MSU history. The next year he exceeded that, falling just three short of Chad Townsend's record. In 2015 he averaged 20.2 points and nearly six assists per game. At the end of the season he was named OVC Player of the Year and OVC Athlete of the Year and was a third team All-American. In 2015 Payne led the Racers to an undefeated record in OVC play and a regular season championship. His deadly outside shot coupled with his ability to dart into the lane and hit finger rolls and floaters made him almost impossible to guard. When Payne announced that he was leaving for the NBA Steve Prohm said, "He has embodied what our program is about both on and off the court. He led us to a 29-3 record in OVC play over the last two years. And he was the third most efficient player in the country this year."